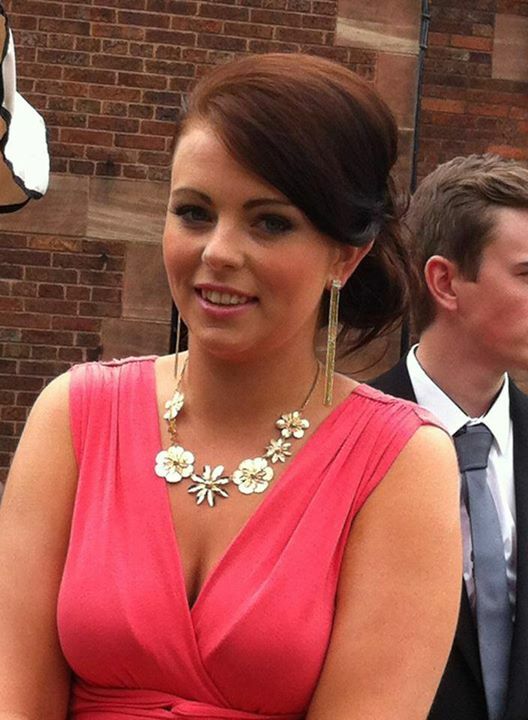 Bridal hair and makeup artist Liverpool, Manchester, Cheshire, Wirral, Warrington. 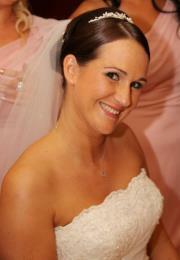 Wedding make-up artist and wedding hair covering Liverpool, Manchester, Cheshire, Wirral, Chester. 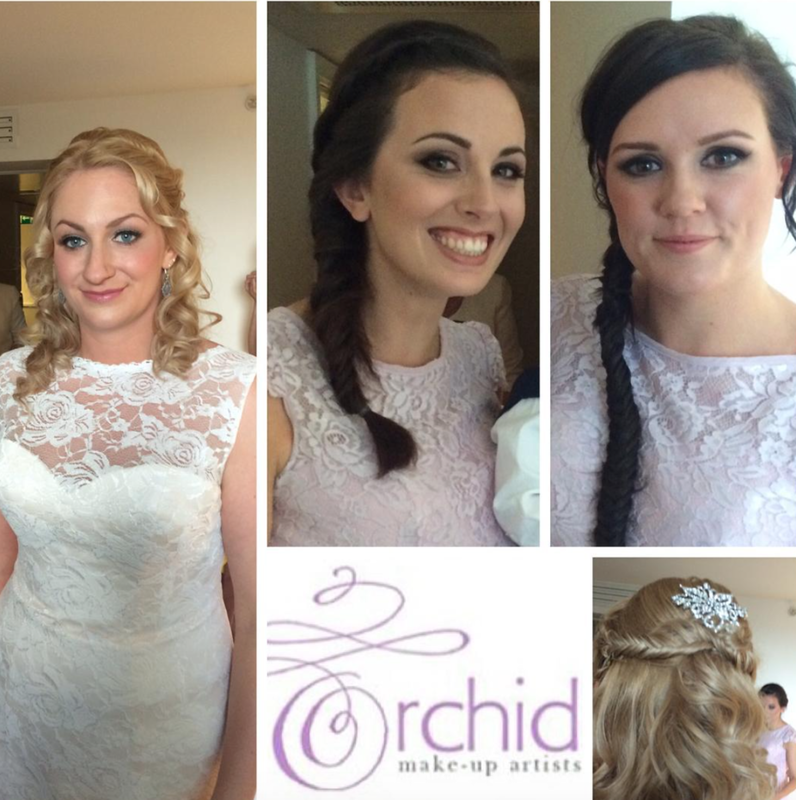 Specialist bridal hair and make-up team covering weddings. 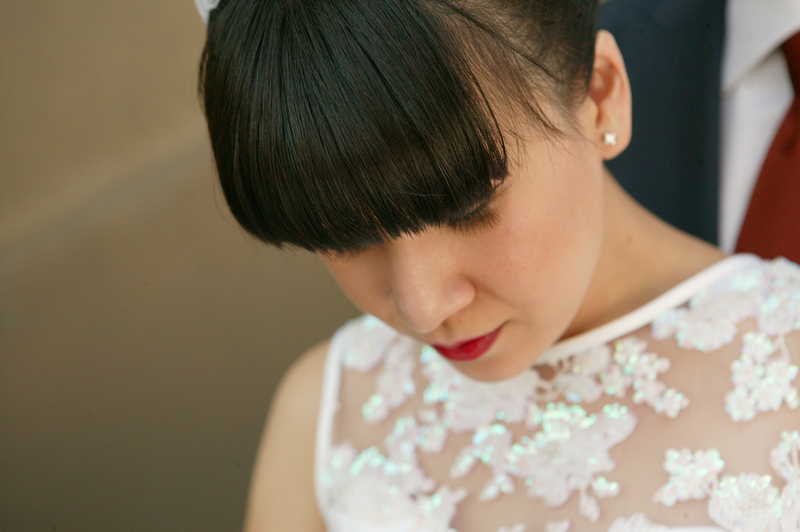 Your wedding day is one of the most important days of your life. 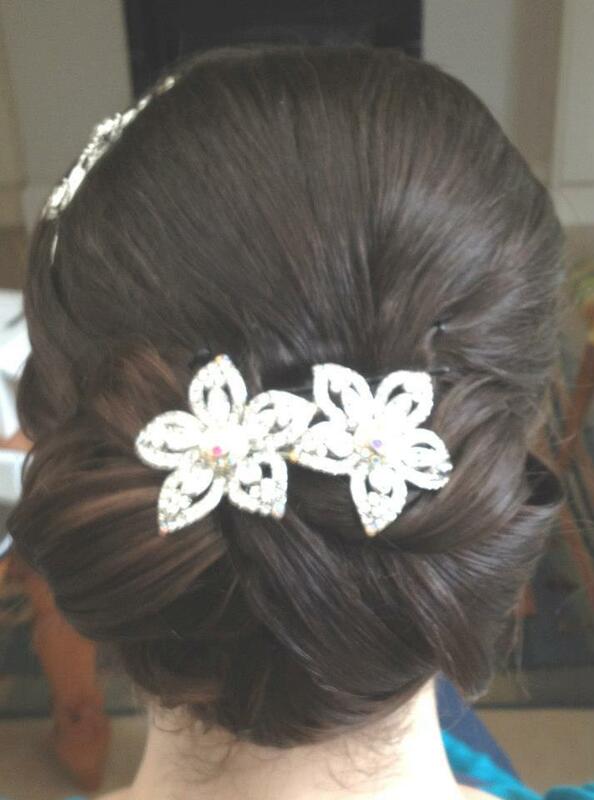 Every bride wants to look their most beautiful. 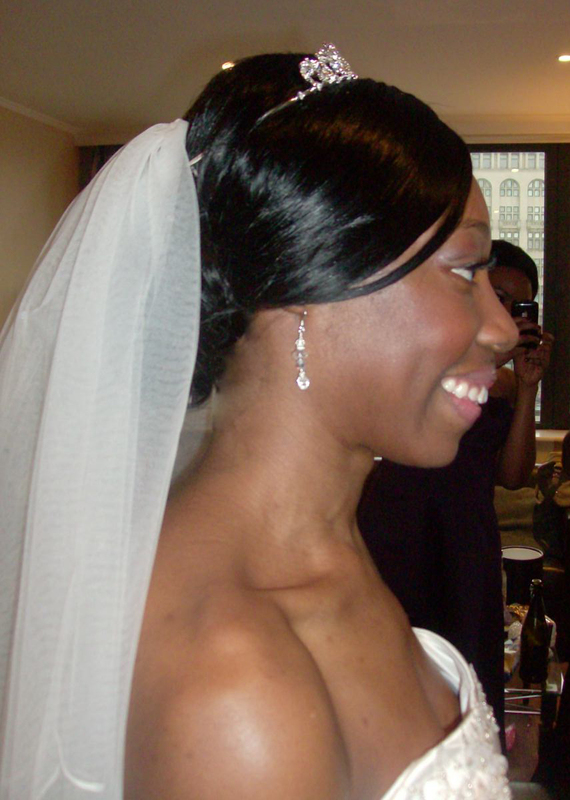 Orchid Blush specializes in creating tailored bridal make- up and bridal hair to each individual's requirements. 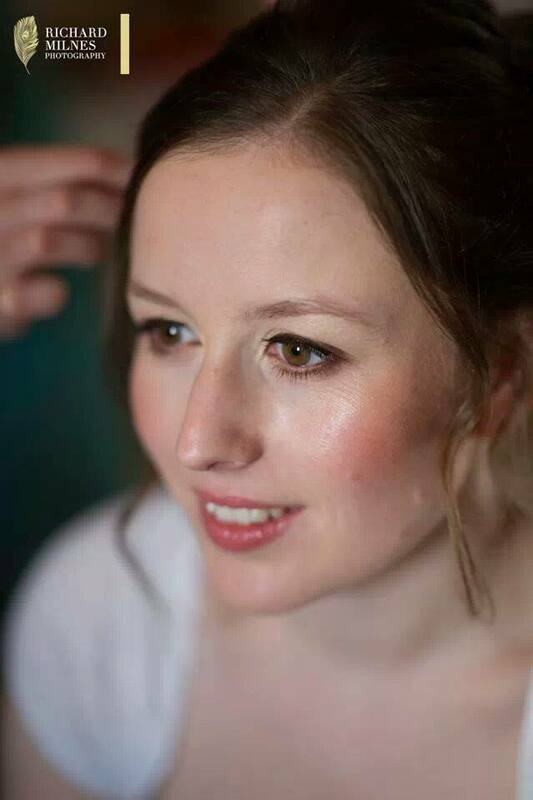 During a bridal make-up or bridal hair trial we spend time getting to know how you would like to look on your wedding day. 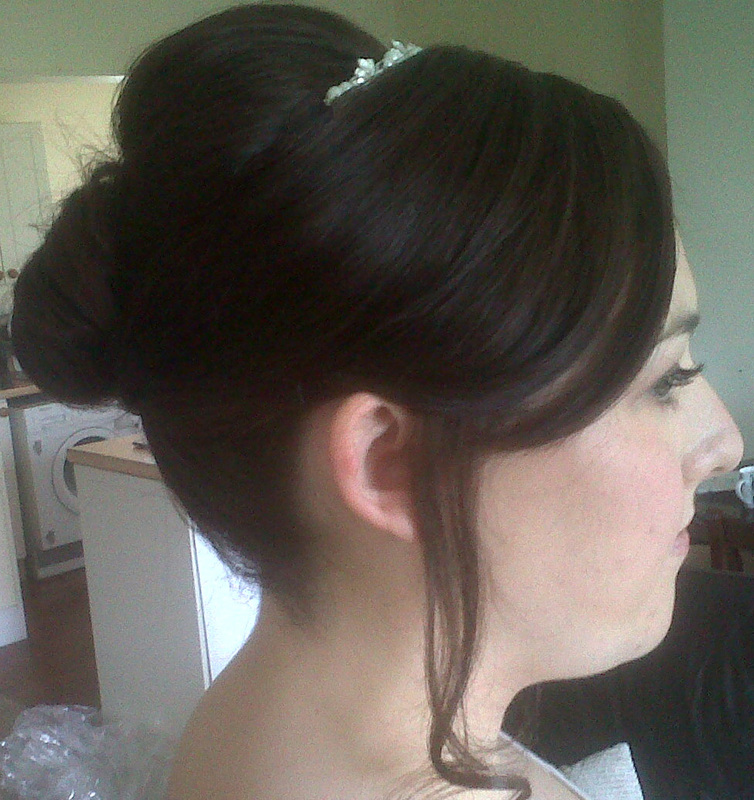 We then design a wedding make up and wedding hair style around you. 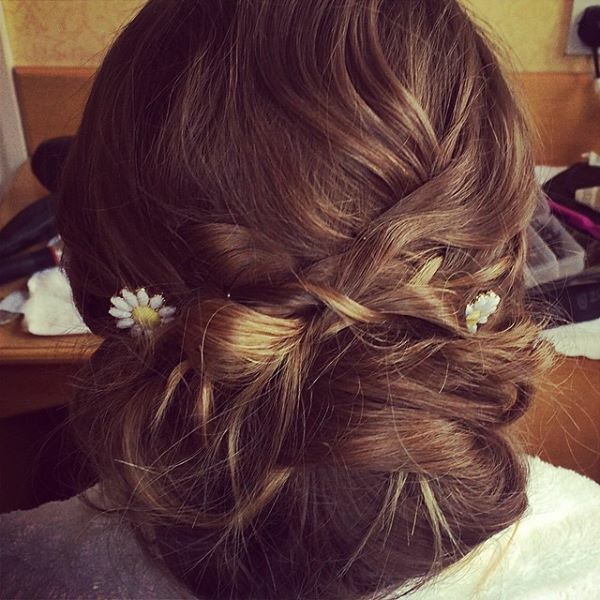 This way you can feel relaxed and confident that your hair and make-up will look amazing on the wedding day and in all your wedding photos afterwards. 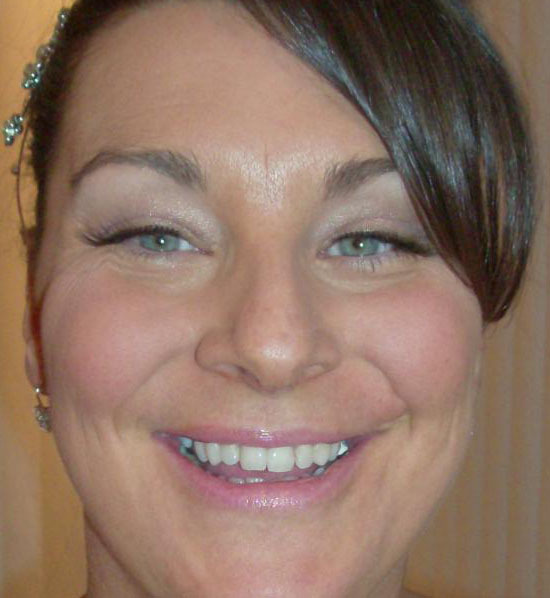 We are now offering our new airbrush bridal make-up service to bride's (subject to availability) so book early to avoid disappointment. We use only the best quality make-up form brands such as MAC, Bobbi Brown, Estee Lauder, Lancome, Dior, Make-Up Forever etc and will be chosen for their quality and suitability. 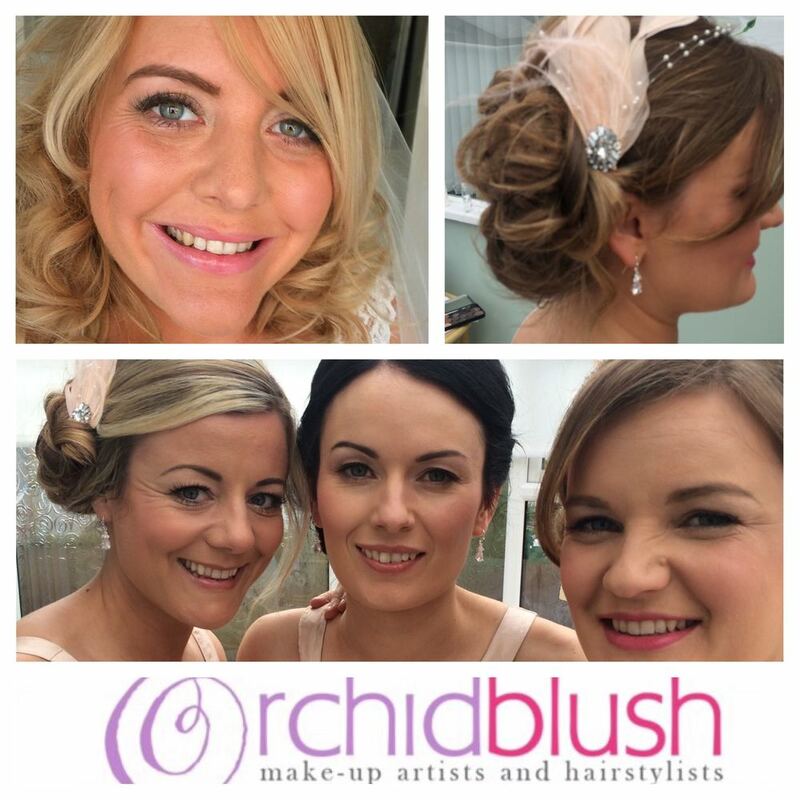 Our bridal make up and hair services cover Liverpool, Manchester, Cheshire, Lancashire and other areas of North West England. 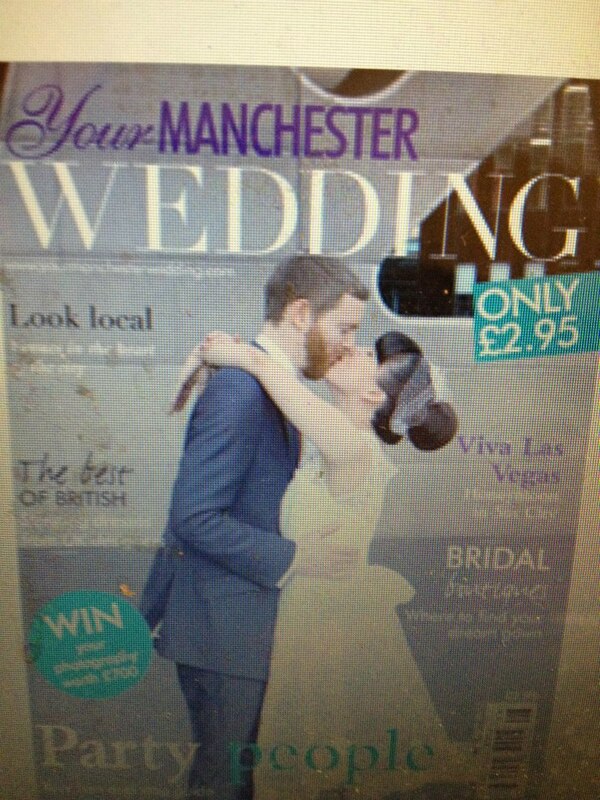 Available to travel further for weddings on request. 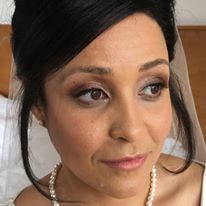 We pride ourselves on offering a quality bespoke bridal make up and hair service.We attend your home or chosen location for the bridal make up and hair trial and then the location of your choice on your wedding day. 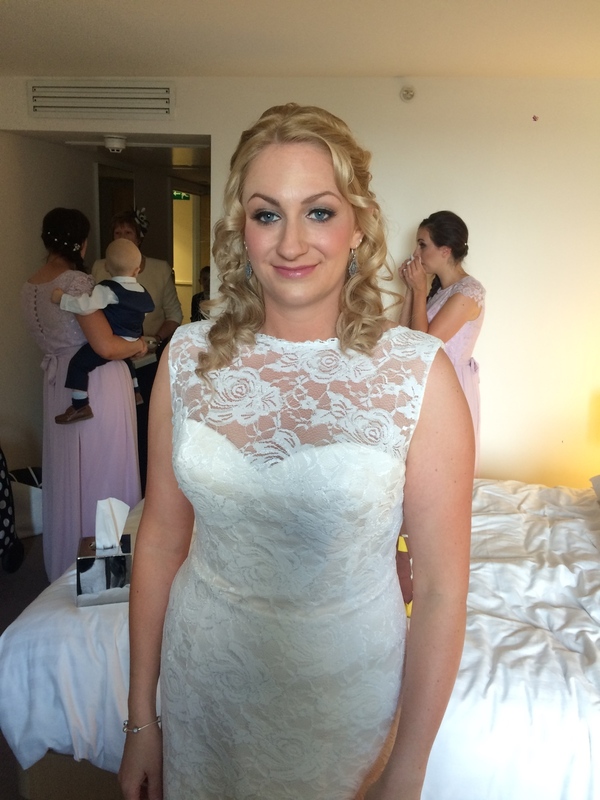 The bridal hair and make-up trial is an essential part of your wedding preparations. 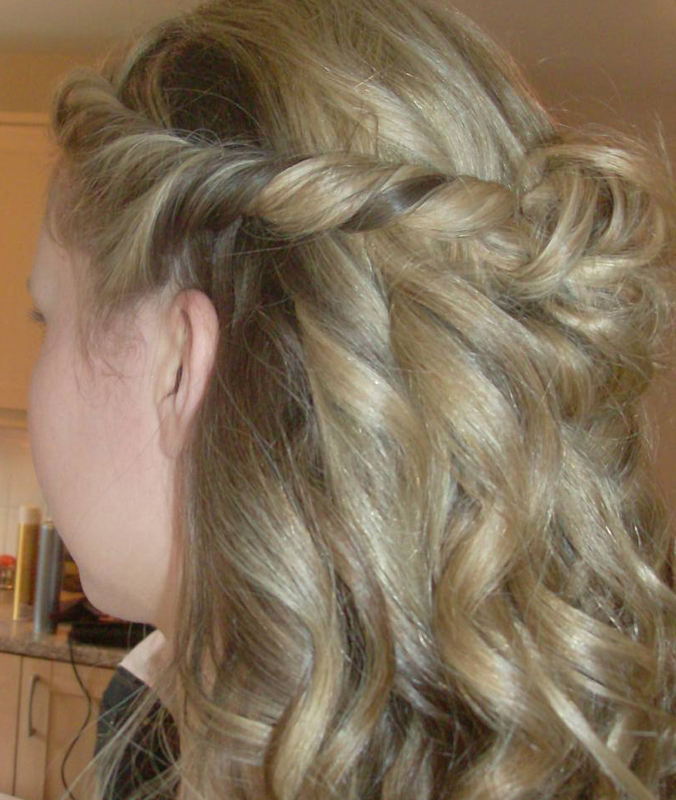 We can carry out your trial whenever you would feel comfortable. 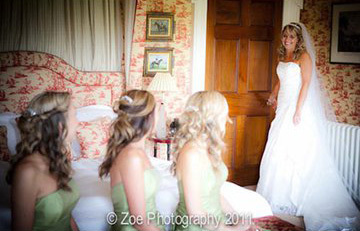 Some brides book the trial in straight away other bride’s like to save the date and have the trial nearer the time. The average time is 6-12 weeks before your wedding date. 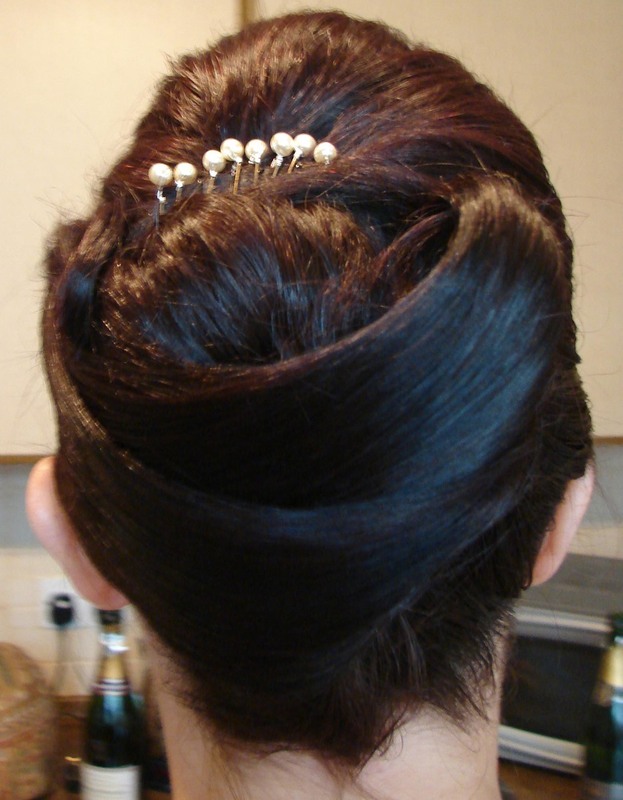 To prepare for your hair and make-up trial, you might find it helpful to collect magazines or pictures of images that can provide inspiration for your bridal hair and bridal make-up styles. 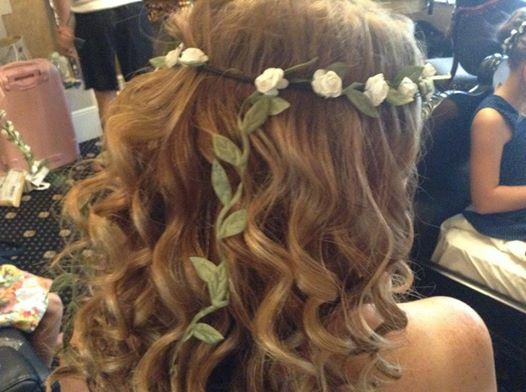 The trial is also a great opportunity for you/your bridal party to meet you bridal hair/ make-up artist that you will then feel comfortable with on your wedding day. 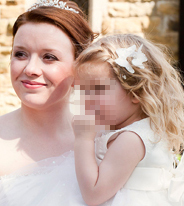 Having a good photographer is not the only way to achieving great wedding photographs. Most photographers now use HD Camera's which capture pictures close up in very fine detail. 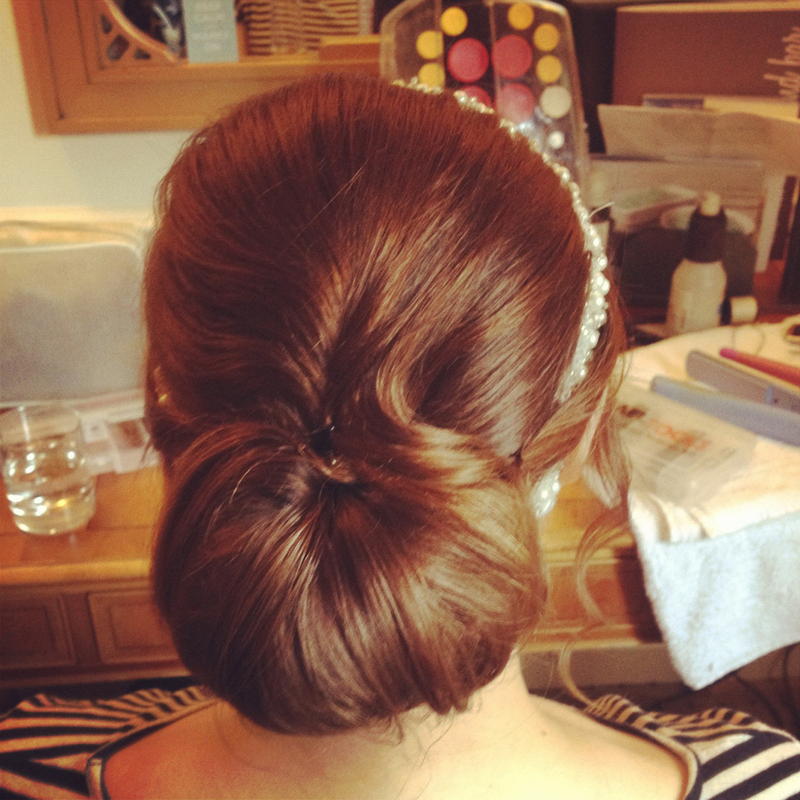 This mean great hair and make-up is an important aspect of your wedding style. 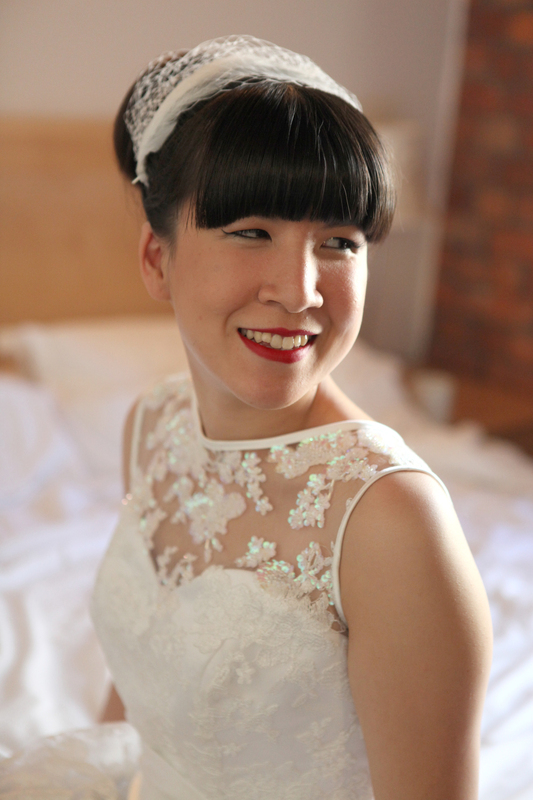 Our professional bridal hair or make-up artist can make you look amazing in front of all cameras so you can be confident to be HD ready . 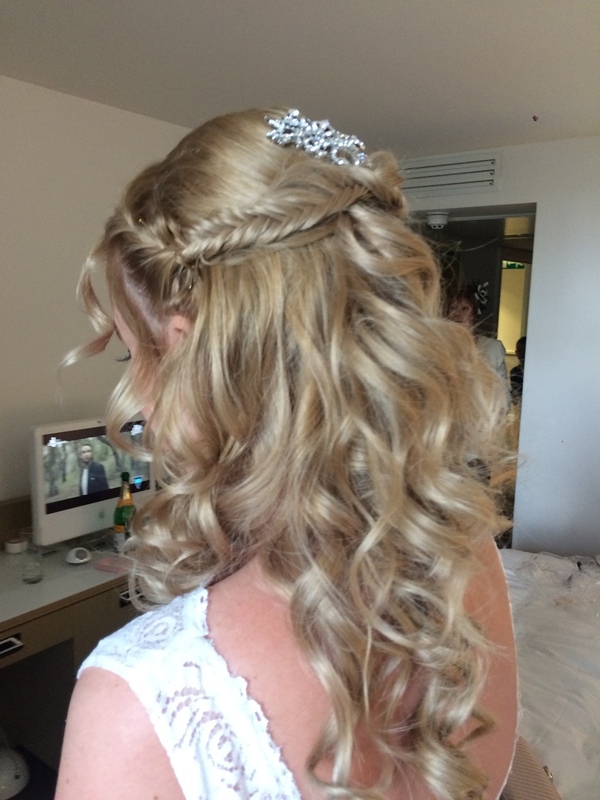 We can use a wide range of professional hair and HD make-up techniques to have you looking flawless and creating photos you will cherish. 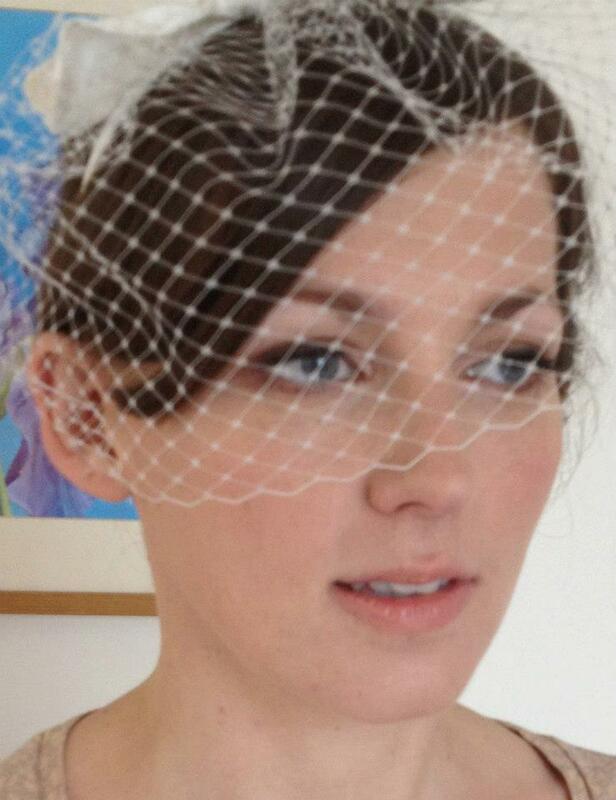 Whether using traditional or airbrush make-up we will have you looking perfect for your pictures.